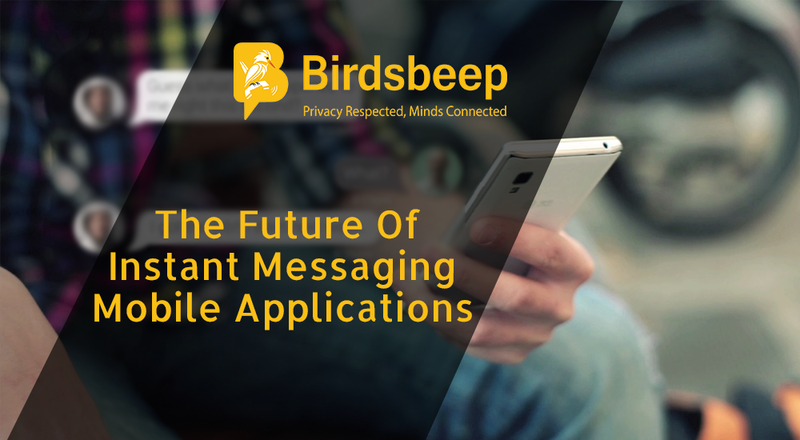 Messaging apps were grossly misunderstood for quite some time until their full potential was surfaced. Many people thought they would work like SMS, rock the entire medium of communication for a specific time and then one day vanish away giving way for a new or potentially better medium of new age communication. 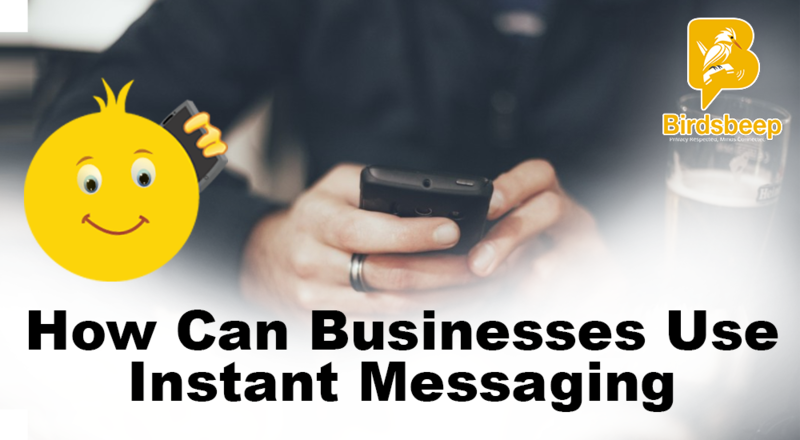 However, instant messaging marketplace is only growing and seeing the trends; it can be held that it will continue to grow and soon replace many other traditional forms of communication that it once competed. With today's article, we will cover some of the ways Instant Messaging App is changing the way social media used to work . If you have your own ideas to contribute and make the article even more enriched and meaningful; we recommend you write in the comments section. Traditionally; well not so old, but still since the time social media has been introduced, we are used to communicating with our peers, friends, colleagues and others in a fragmented but very relevant manner. Seeing their posts in feeds, talking about them in real time, sharing an idea, liking a prospective topic of interests are all part of connected social communication. Messaging Apps keeps the legacy forward but it is making the entire process of communication more centralized, embedded. Today, Using An Instant Messaging Service , you can make groups in which real-time feedback-centralized communication can be done in a more social manner. You cannot just connect and see their status but also comment and collaborate with them and if needed directly call them for more clarity. The entire process of communication using instant messaging is more friendly and user-oriented because it can be hand-held. 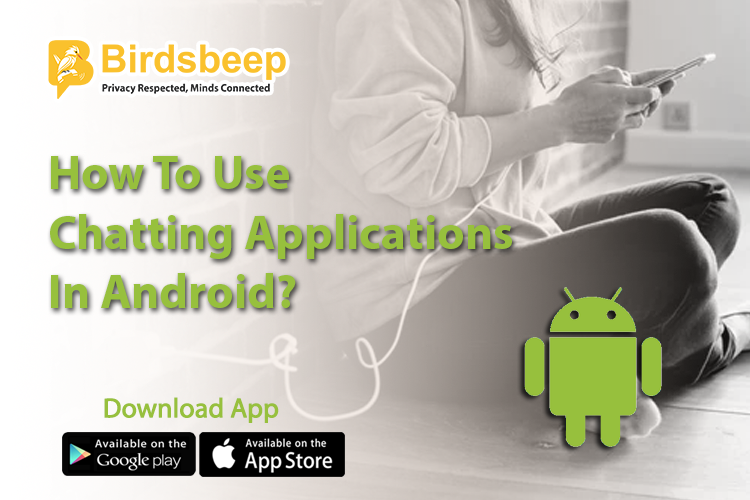 With today's generation which is extremely mobile friendly and are used to using gadgets and hand-held devices more than desktop and bulky products; it is extremely simple for them to get connected with the world using instant messaging service. It not just makes them comfortable; it ensures user friendly and error less communication. 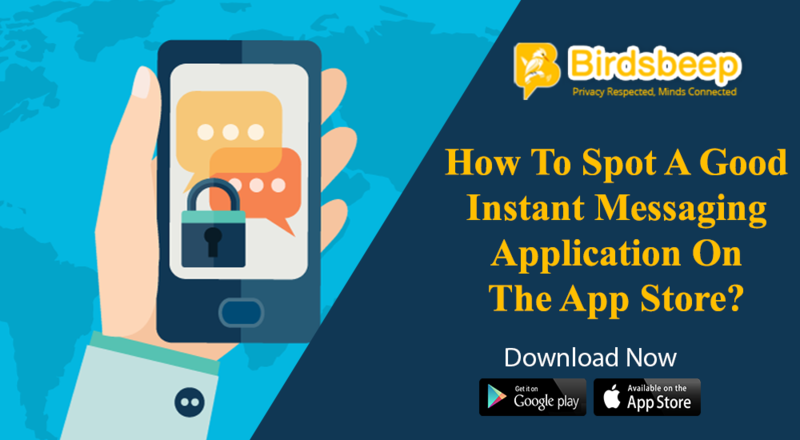 Instant Messaging Apps are featured with app bots, which simplify your life further. Today using a bot service you can order a taxi, learn about your daily calorie intake, book a restaurant, know health status and nearby health facilities and many more. 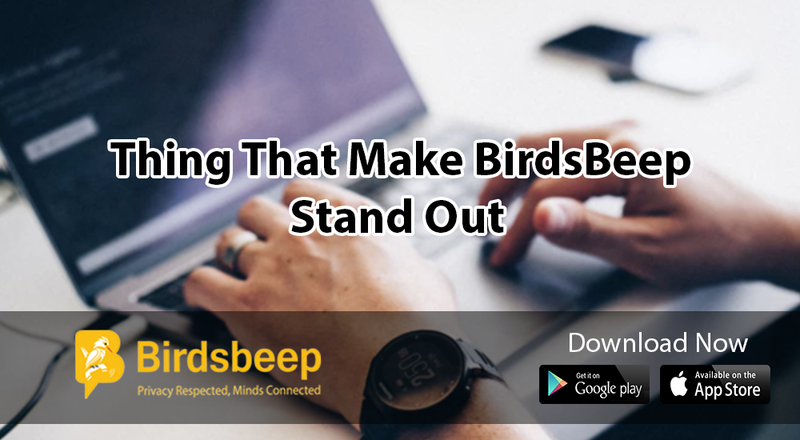 With easy access to so many bots that are specifically designed to uncomplicate your life; you can expect instant messaging apps to be a great service. Social networks can not necessarily be your guide but it can land you in a guided place.